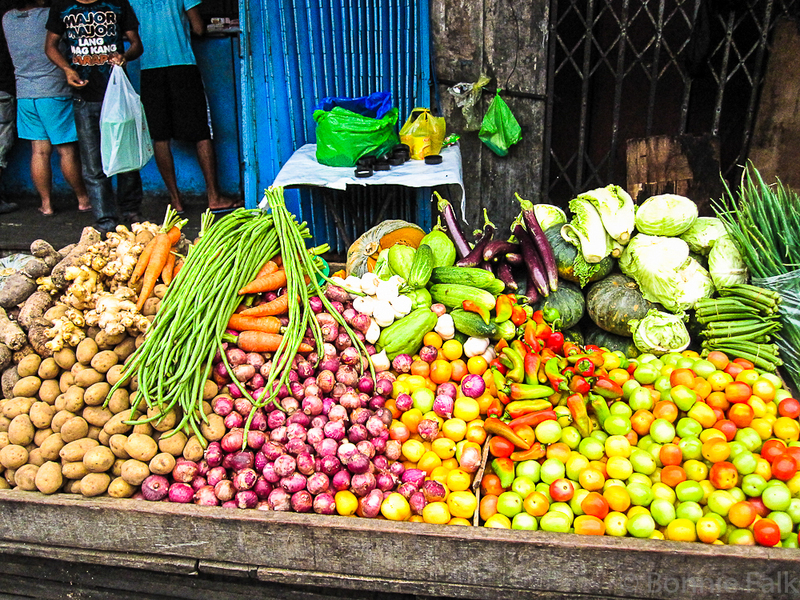 Both Davao and Winnipeg have great local farms that produce a lovely variety of vegetables. The fresh season is a lot shorter in Winnipeg so we have to import during the winter. Like many other items this month, this is another case of same but different. The kinds of veggies we get vary somewhat between these two cities. 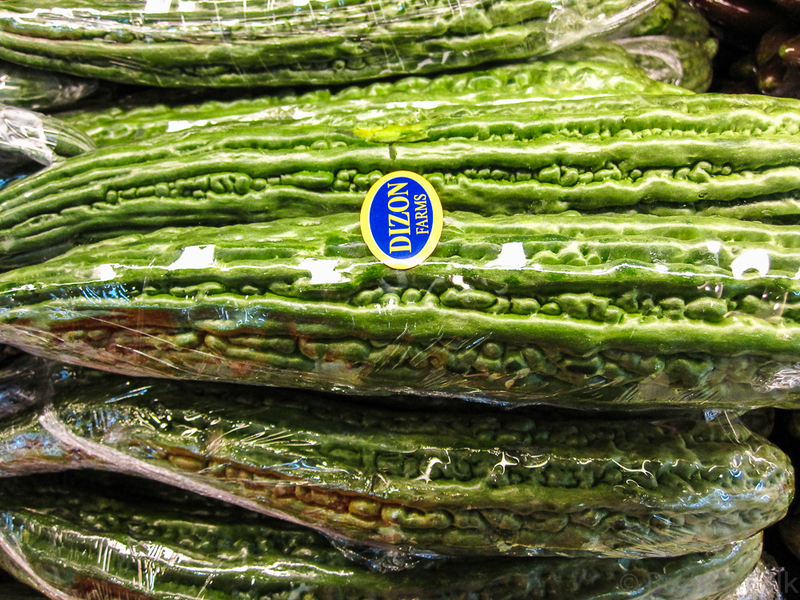 If anything, Davao has more variety, Winnipeg has bigger produce. Bitter melon. Very popular here but I do NOT like it! Winnipeg is getting really good about importing Asian fruits and vegetables but they tend to be more expensive and don't all travel very well. Even so, I've seen stuff here in Davao that I had never even heard of before! 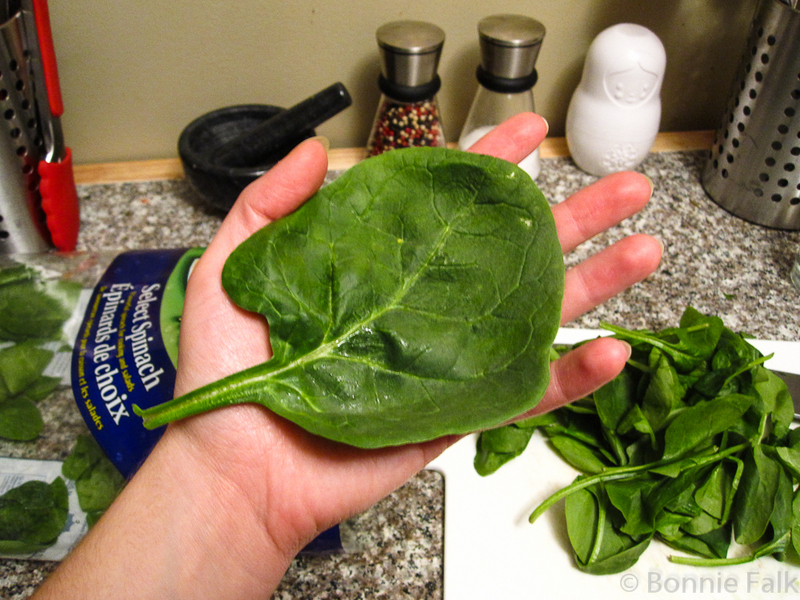 Spinach is my favourite leafy green. It's really hard to find in Davao. Kang Kong is a close substitute for spinach. It is also delicious. 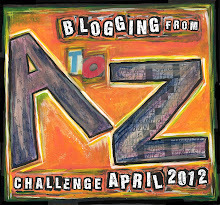 Some stuff can be subbed in and out and other things will just have to be enjoyed where they grow. 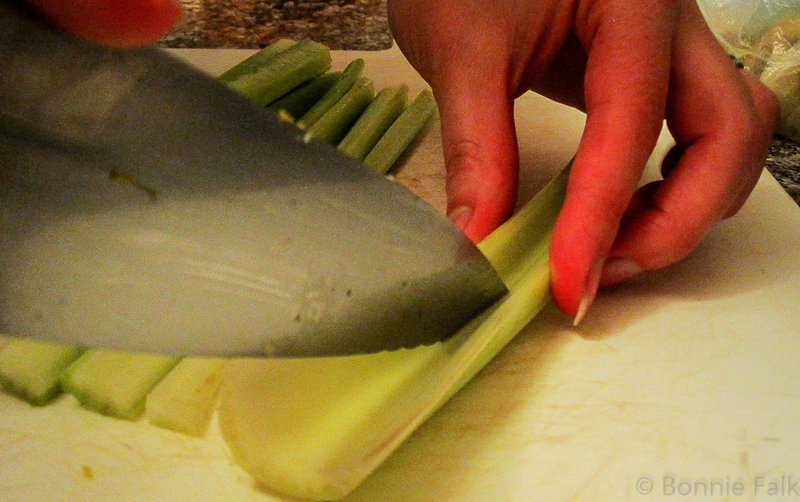 Not sure if I'll be able to make Pasta e Fagoli here; the celery is very thin and wilty. I love camote! 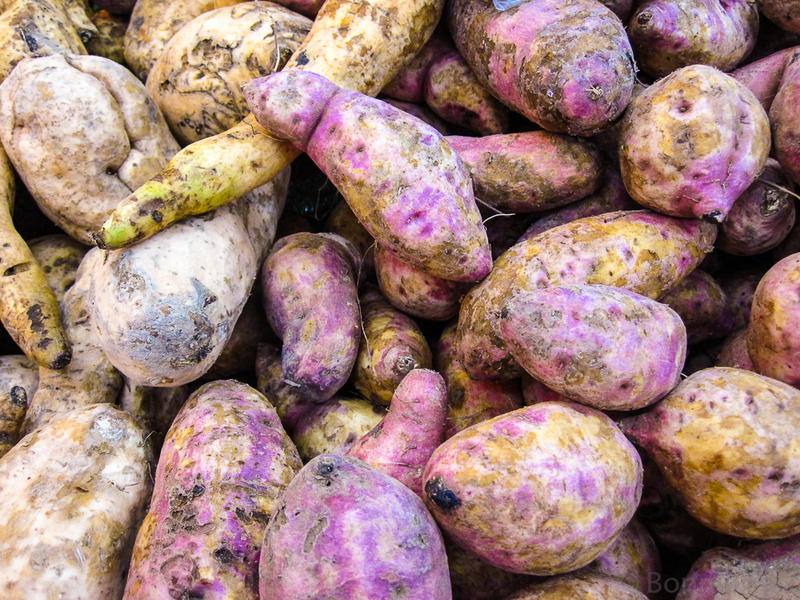 It is a potato-like root so sweet they call it a fruit! That stew sounds pretty tasty! Depending where you are, you just have to learn to deal with different ingredients. Hello Felix! Some of the super markets will have spinach. I've found it at S&R consistently. 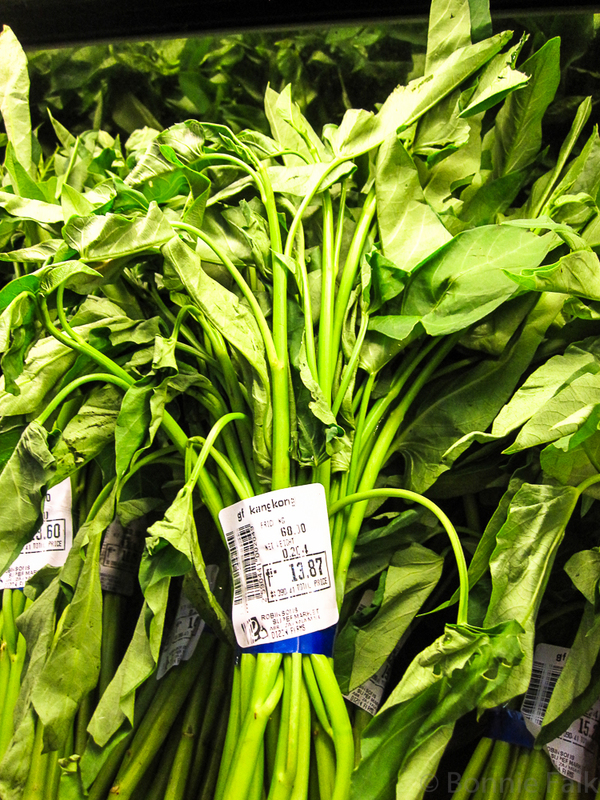 The local stuff tends to have smaller leaves, more stems and can be more bitter but the imported stuff is really expensive. I've come accept that changing my diet to just enjoy local produce is the best way to go!